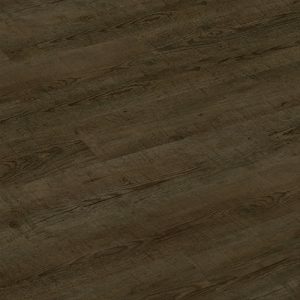 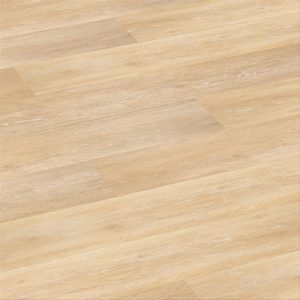 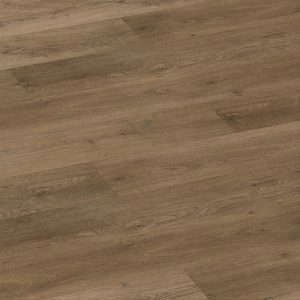 CFS Eternity commercial is one of CFS latest luxury vinyl tiles. 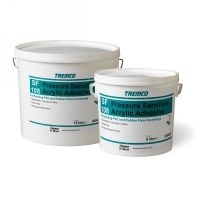 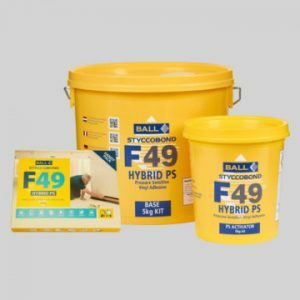 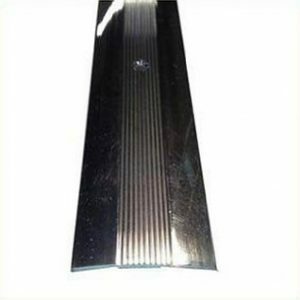 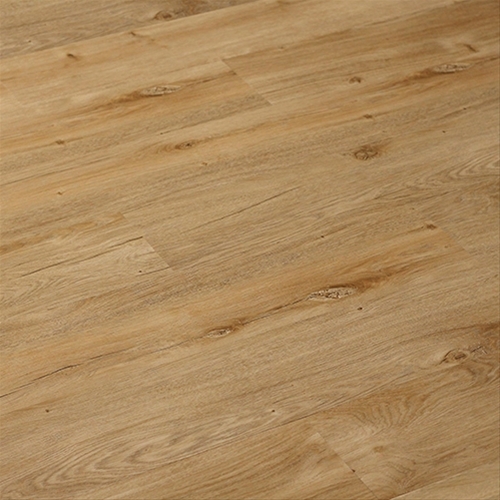 This high performance product is an ideal floor covering for commercial environments. 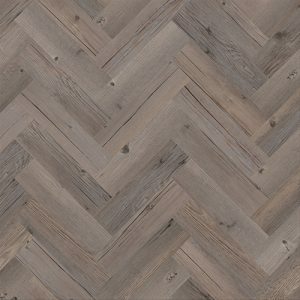 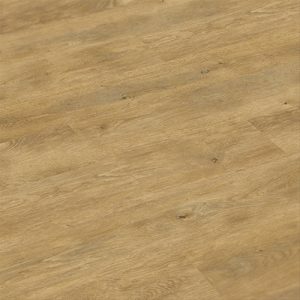 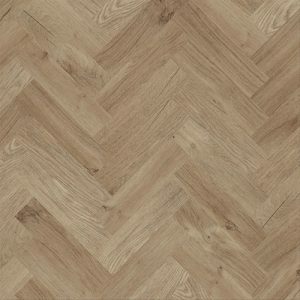 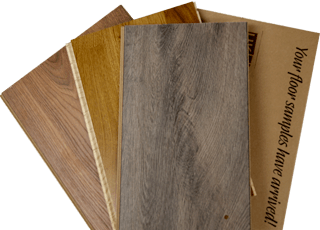 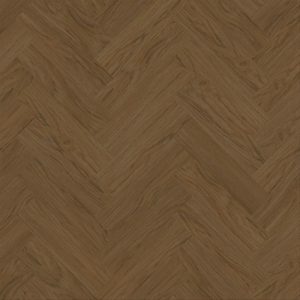 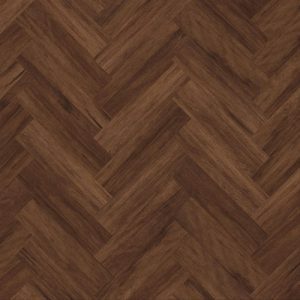 Choose from a wide range of stylish designs, all of which offer a natural and stylish wood effect. 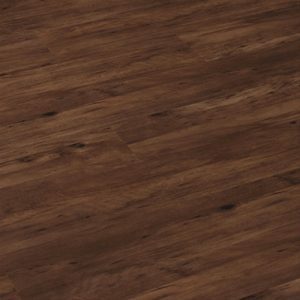 CFS Eternity Commercial is available in 15 stylish designs and features micro-bevelled edges for a natural wood effect finish. 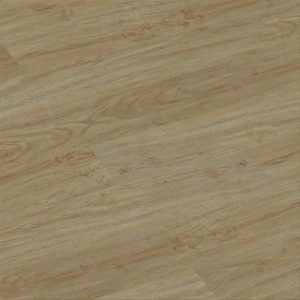 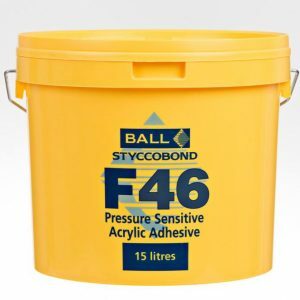 CFS Eternity Commercial has a 0.55mm wear layer and a PU surface treatment to make it hard wearing- perfect for high traffic areas such as education, hospitality, healthcare and retail.